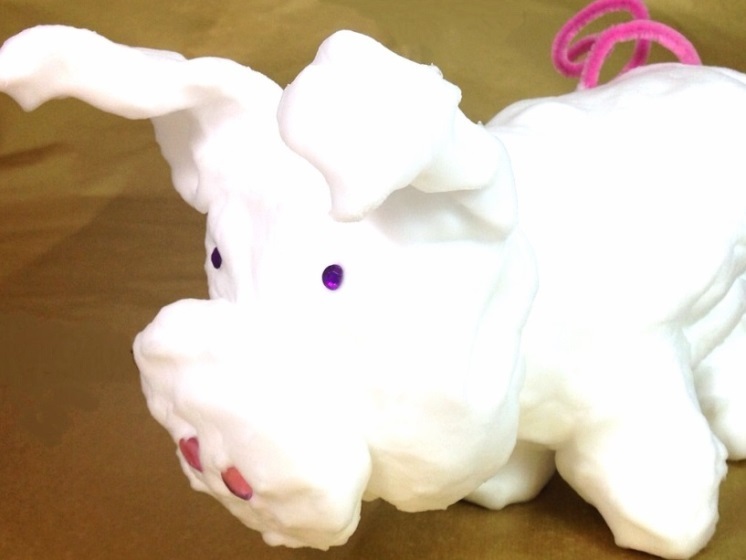 Make Soapy Foam shapes with the Crab! 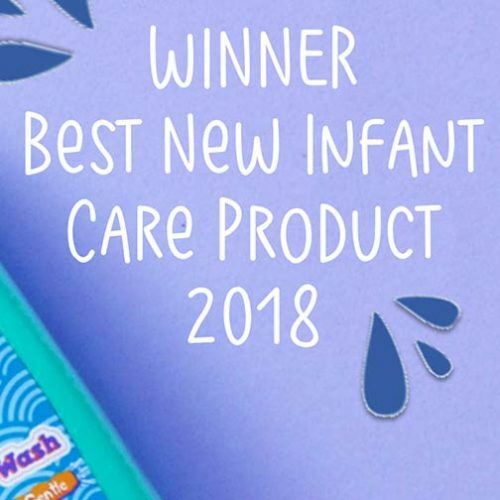 Bathtime Buddies Soapy Foam is the perfect way to enjoy creative fun and games with your little ones at bathtime. The mouldable fun soap is Paraben free and its hypoallergenic formulation is kind to sensitive skin. 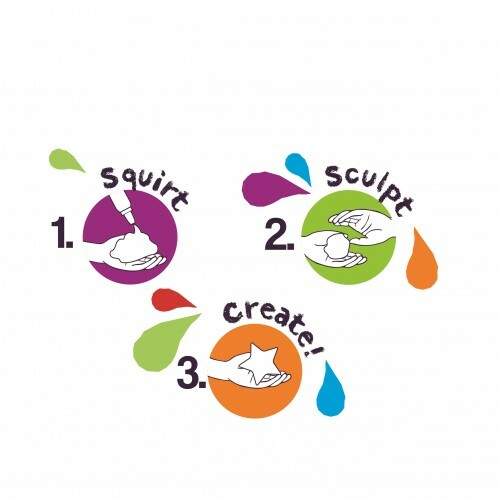 Squirt, sculpt and create shapes at bathtime, then just wash away after use. 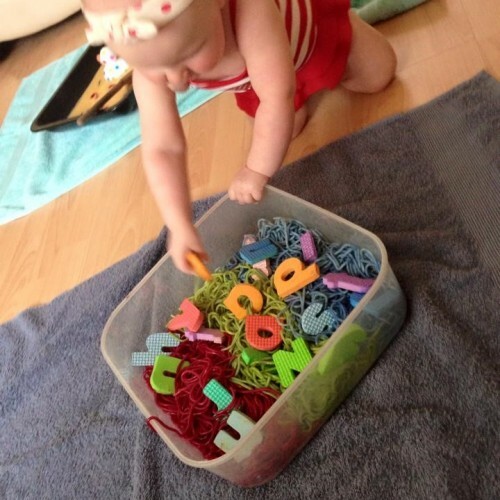 What simple shapes or bigger creations can your little one make a bathtime? 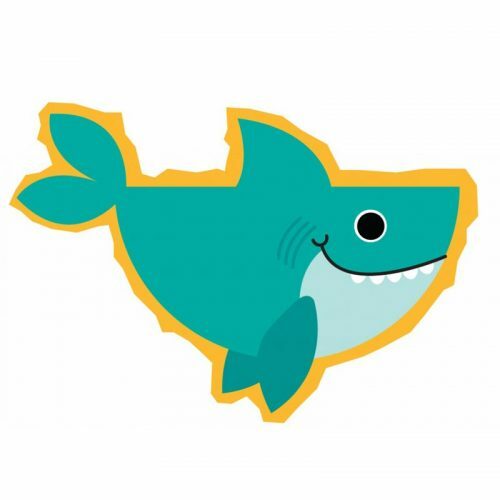 The best place to start is by making the main body of your creation, then to add any other parts to the main piece followed by the final finishing touches. 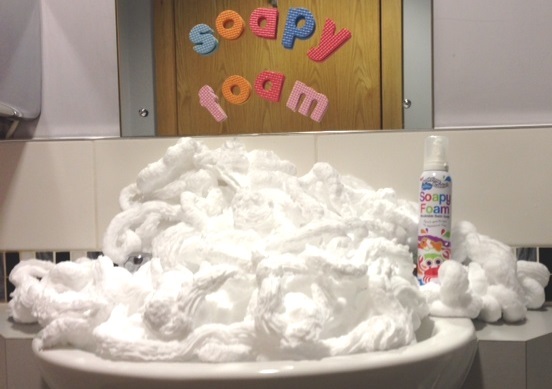 If you don’t get it right first time round, simply wash away the foam and start again! 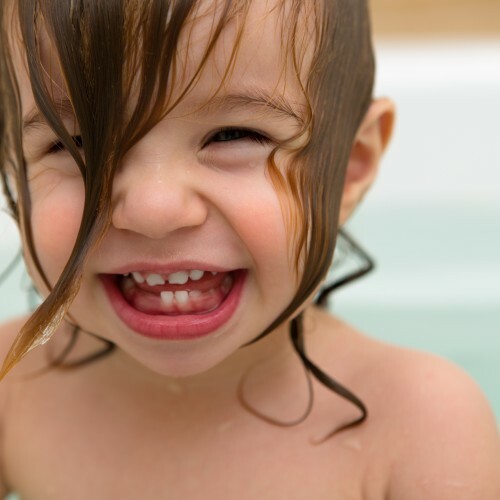 Each container has a super amount of foam inside so you will be able to use it bathtime after bathtime! Here are some designs with jewels on for extra fun! 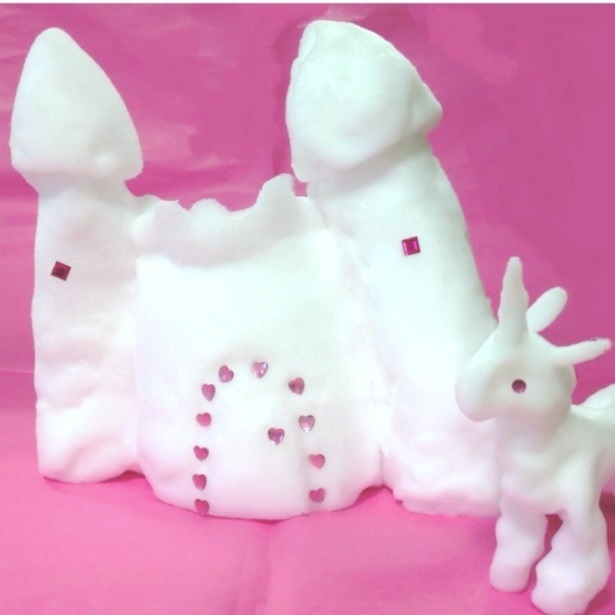 And a Princess Castle – the soft, squirty foam can be shaped into anything you like, so use your imagination. 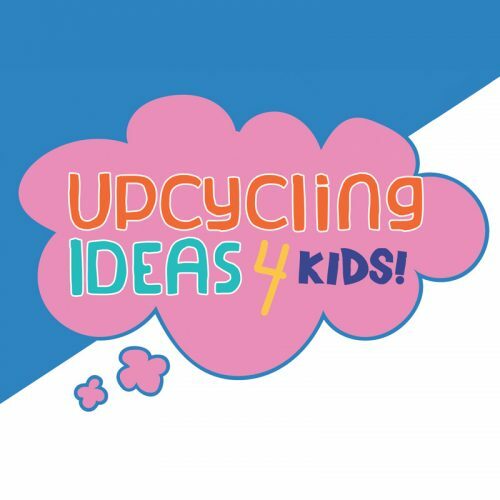 We’d love to see your designs, you can post them to our Facebook page. 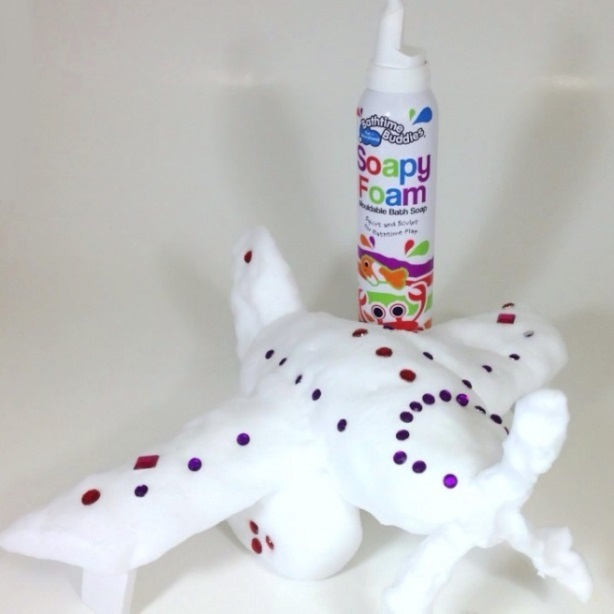 The Bathtime Buddies Soapy Foam is available at a pocket money price of £2.00 in Asda, Tesco, Sainsbury’s & Wilko.